Joint and muscular pain relief at our physical therapy clinic. Nachum Loss and his team of joint and back therapists have over 30 years of experience in physical therapy with a focus on neck and shoulder pain, TMJ treatment, and sciatic nerve pain. 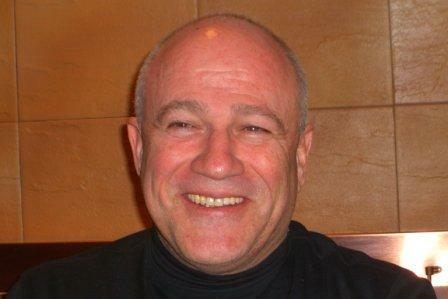 Nachum received his degree from The Physical Therapy School of Health Science at Ben Gurion University, and as part of his continued education, graduated from the Canadian College with a certification in Osteopathy in 2001. Through his holistic approach, he has integrated the principles of Osteopathy into his existing manual and postoperative physical therapy practice. Nachum continued gaining experience in the field of physical therapy through further accredited degree programs and work experience as an auto injury therapist and back specialist. In 1985, Nachum completed an advanced course in Manipulative Therapy – Maitland concept, which was accredited by G.D. Maitland, founder of the Australian Method. This method is the basis for Manual Physical Therapy’s approach to physical therapy and rehabilitation at our accident and injury clinic in Englewood, NJ. Nachum is a fellow of the American Academy of Orthopedic Manual Physical Therapists, which requires continuing education in the latest techniques, approaches, and information. 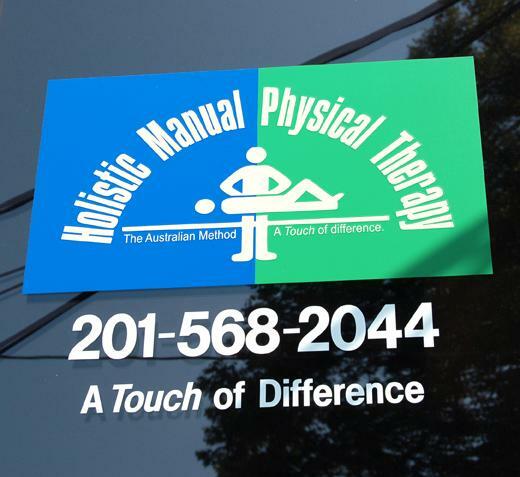 Nachum’s association with organizations like this helps Manual Physical Therapy stay ahead of the game with up-to-date techniques and cutting-edge technology.